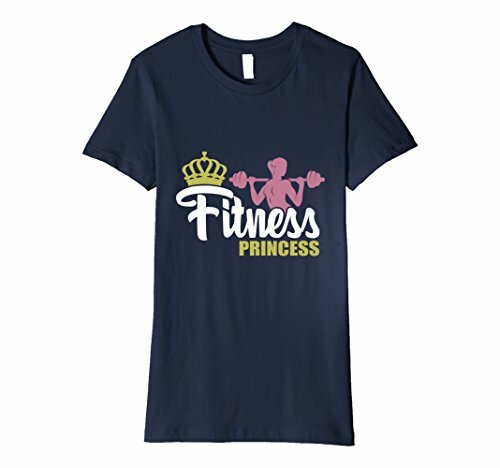 Are you proud of your efforts in the gym every day? 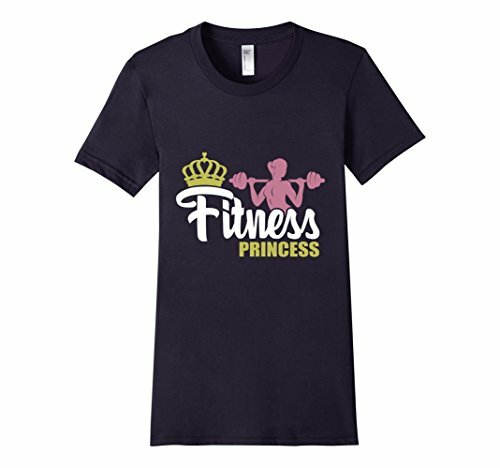 Show people your love of everything fitness with this fitness princess tee. 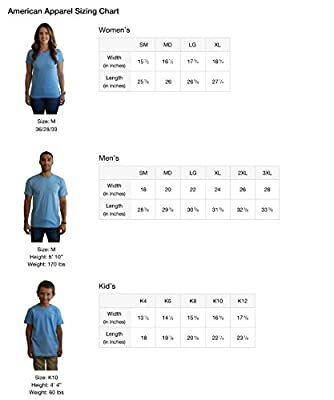 Whether you run in the park or on the treadmill at the gym this fitness tshirt is what you have been searching for American Apparel t-shirt made of 100 percent fine ring-spun combed cotton, this lightweight fine jersey is exceptionally smooth and tight-knit Get your fitness on now. 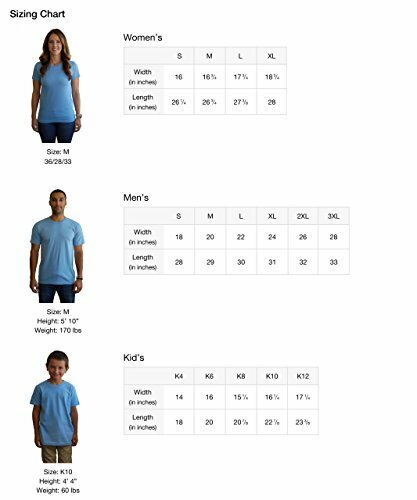 Sizes run small so be sure to order a size up for a looser fit T-shirts are fitted, for a looser fit please order a size larger than typical.